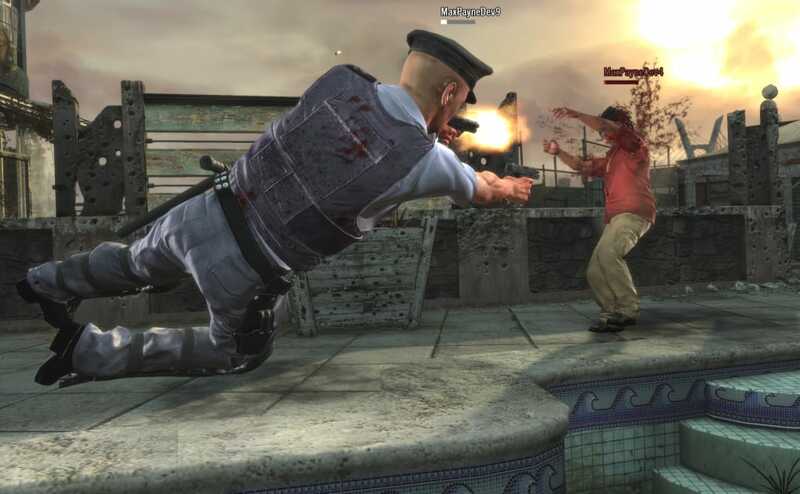 Max Payne 3 is an action game, pure and simple. Rockstar's sequel to 2003's Max Payne 2 stays true to the series, while looking every bit the 2012 blockbuster we expect it to be. 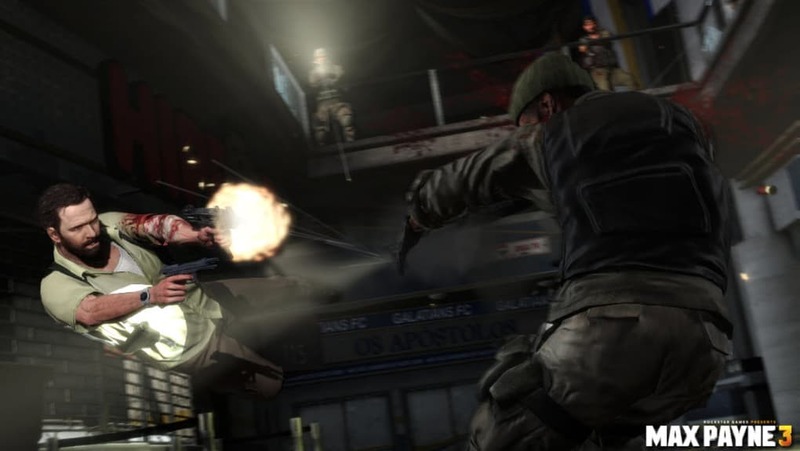 Max Payne 3 sticks to its third person shooter heritage. Bullet time is an essential part once again, in your quest to survive tons of enemies and scenes full of bullets aimed squarely at you. 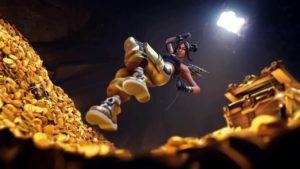 There are three aim modes - Hard and soft lock, and free aim mode for the pros out there. Hard Lock sticks your reticule to targets and moves with them, while Soft Lock makes Max target the nearest enemy. The intense shootouts are told through flashback, as Max recounts how his life has hit rock bottom in the city of São Paulo. 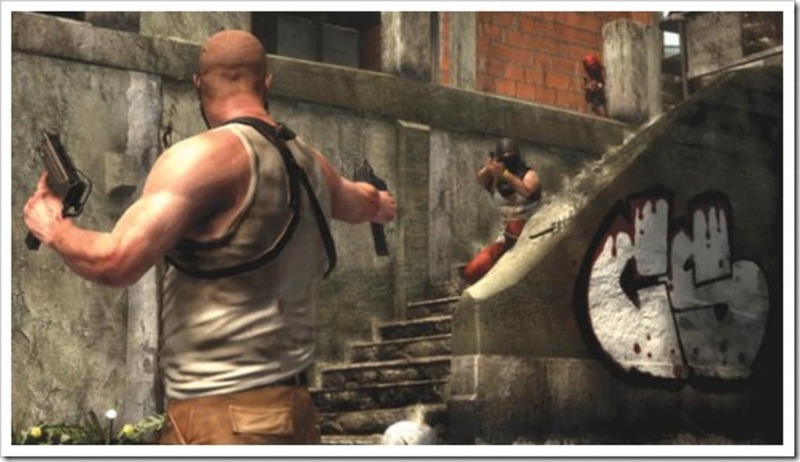 Cut scenes flow flawlessly into the action, which makes Max Payne 3 really immersive. 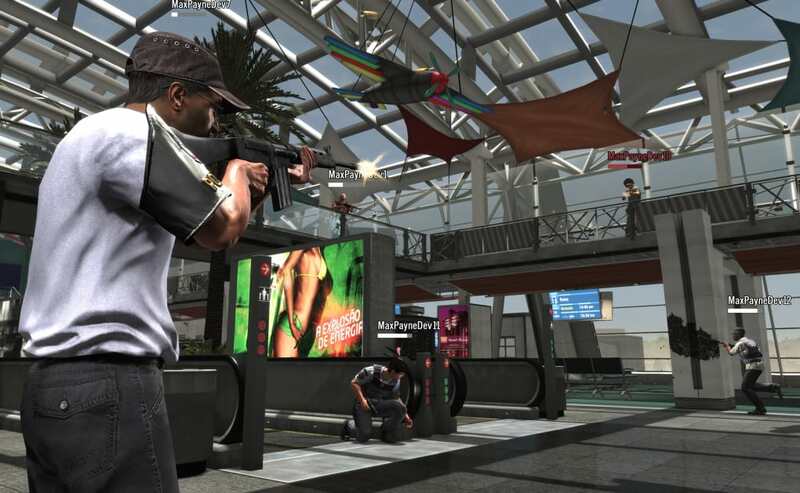 I hope we see more of this seamless action in GTA V too. 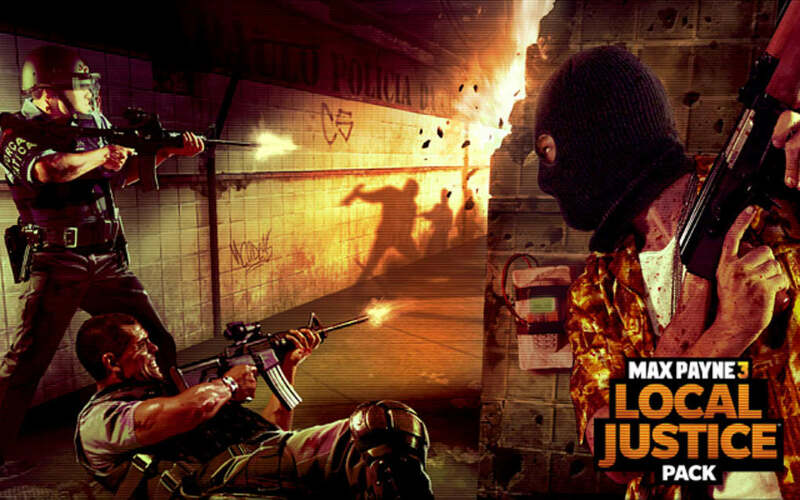 The various multiplayer modes include the excellent 'Gang Wars' that plays out like a mini saga between two gangs. 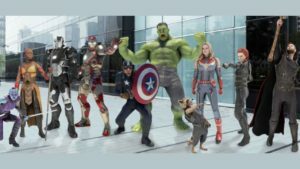 Bullet time is well integrated into multiplayer too, so that anyone in your line of sight is also switched into bullet time when activated. 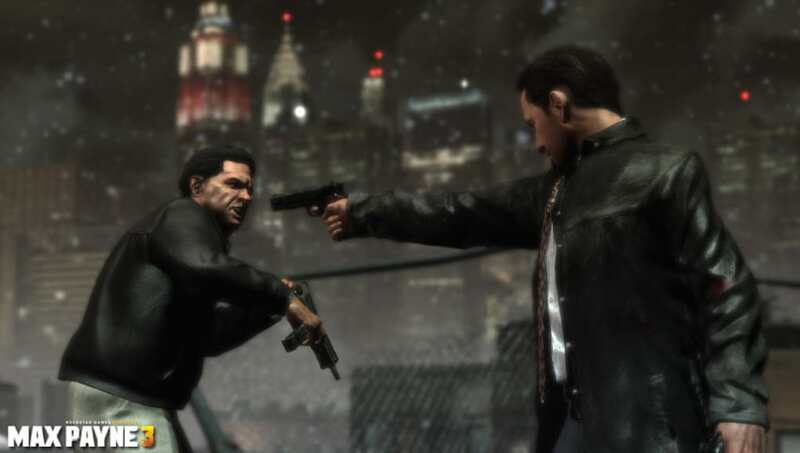 Max Payne 3 looks great. It's full of visual effects that add to the downtrodden feel of Max's tale, and the environments are beautifully brought to life. 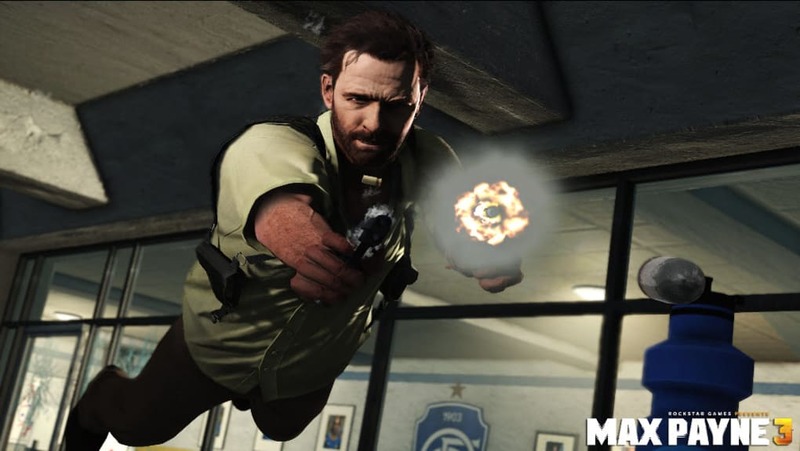 Rockstar don't disappoint when it comes to acting and voices, and Max Payne 3 is no exception. Max himself is cynically hilarious, and the soundtrack fits perfectly with the sound of bullets rattling around the favelas of São Paulo. 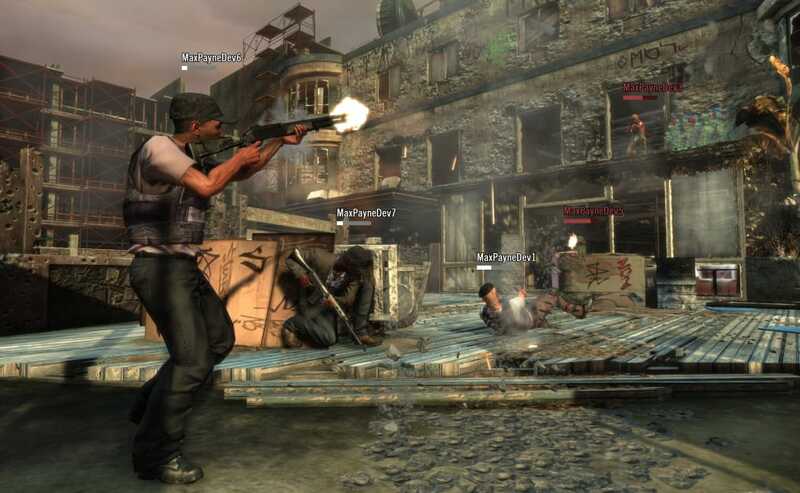 The multiplayer in Max Payne 3 means you'll be playing the game for a long time to come, but the single player campaign too offers some significant challenge. Even with Hard Lock, this game gets tough, but makes it all the more satisfying when you succeed. 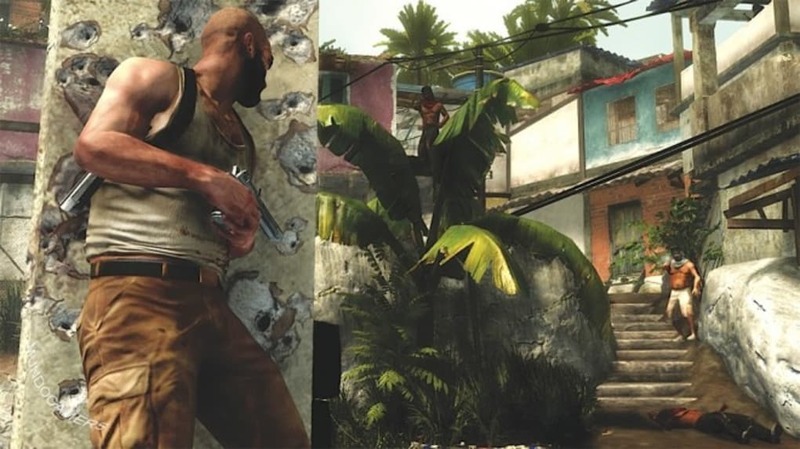 Max Payne 3 is a worthy sequel, with great acting, plot and atmosphere. 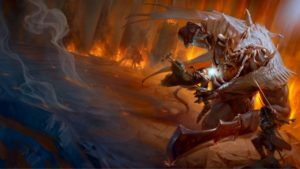 The action is challenging and brutal, but always fun enough to make you want to try again. 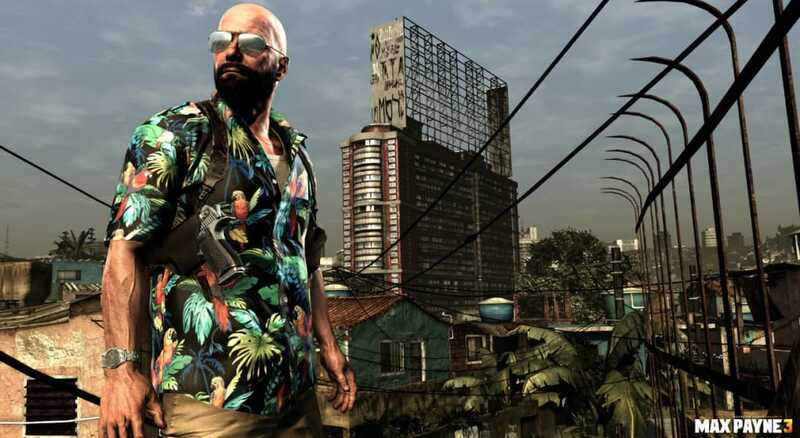 It may not be as original or revolutionary as LA Noire, but Max Payne 3 is a much more accomplished game and an essential title for 2012. Yeah.. I think This part contains more action. And this part gave me more Action. Great game. I've been playing it on PS3 and yes, while it is hard, I find it to be ultimately fair. It's a bit more realistic than lots of other games where you can be shot by 20 people with Uzis and you still have half your health. Graphics, sound, music and game play are all excellent. Yet another great game from Rockstar. 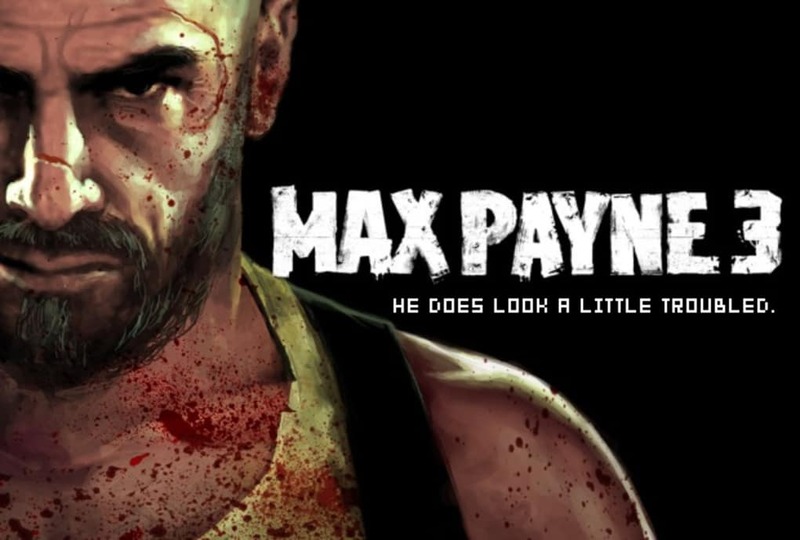 What do you think about Max Payne 3? Do you recommend it? Why?